Now is the time to go marching round the streets and devour humanity. 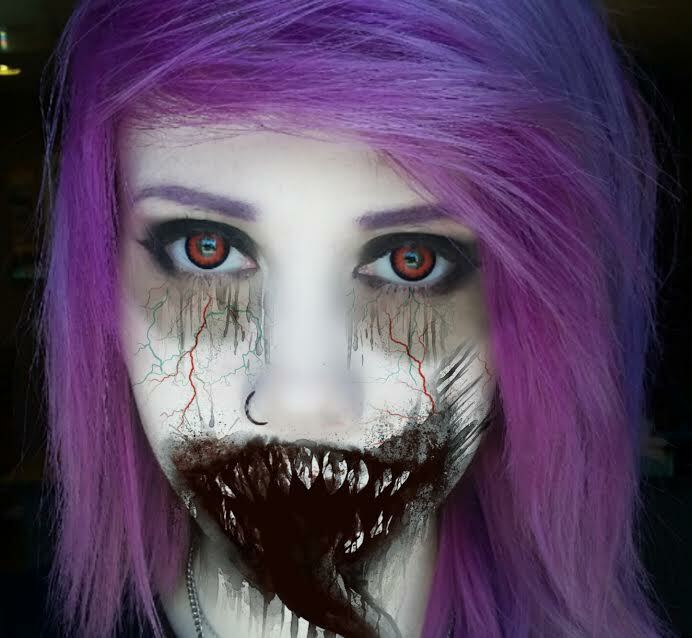 Phantasee Crazy Volturi lenses will immediately petrify your victim to help you cast a powerful blow of your evil strengths. 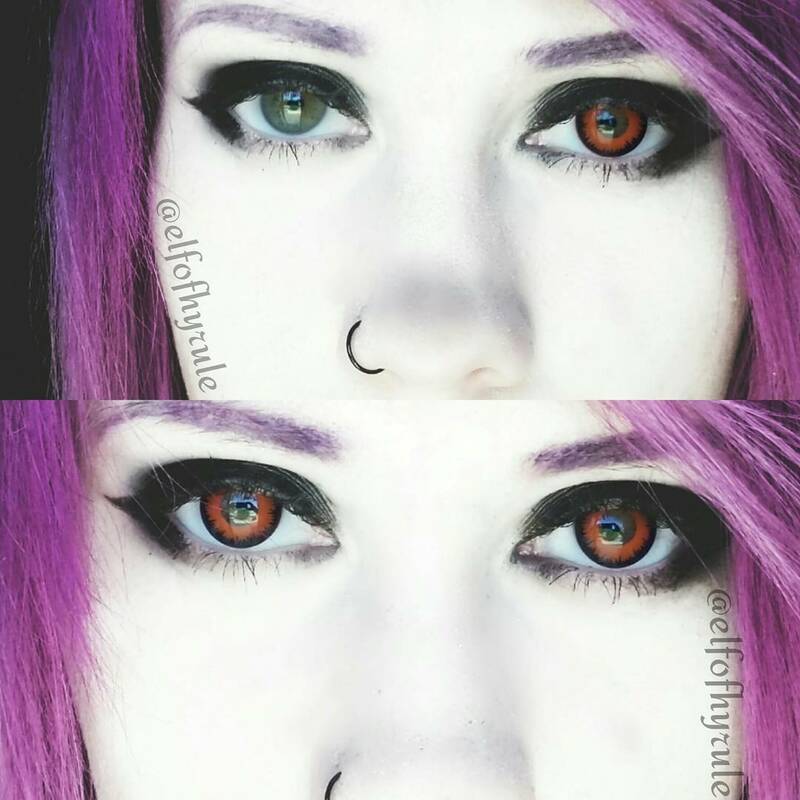 These lenses look like Tokyo ghoul lenses but are smaller in size. Very opaque and impressive, Volturi crazy lenses will send shivers down the spine. Wear these lenses to disarm your counterpart & win all the treats!